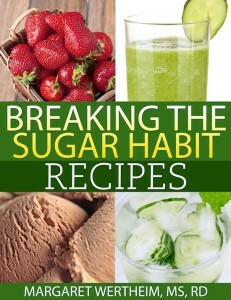 All recipes are low in added sugar, the majority are gluten-free, and most have a dairy-free variation. No artificial sweeteners! 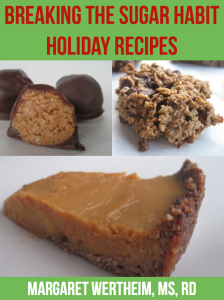 Recipes include: Dark Chocolate Peanut Butter Balls, Oatmeal Cookies, Apple Pandowdy, Pumpkin Pie, and more!